Raj has had a successful career in private equity at Kibo Capital Partners, a leading regional African middle market private equity fund with an AuM of more than USD 100 M, joining in 2007 as one of the main principals. 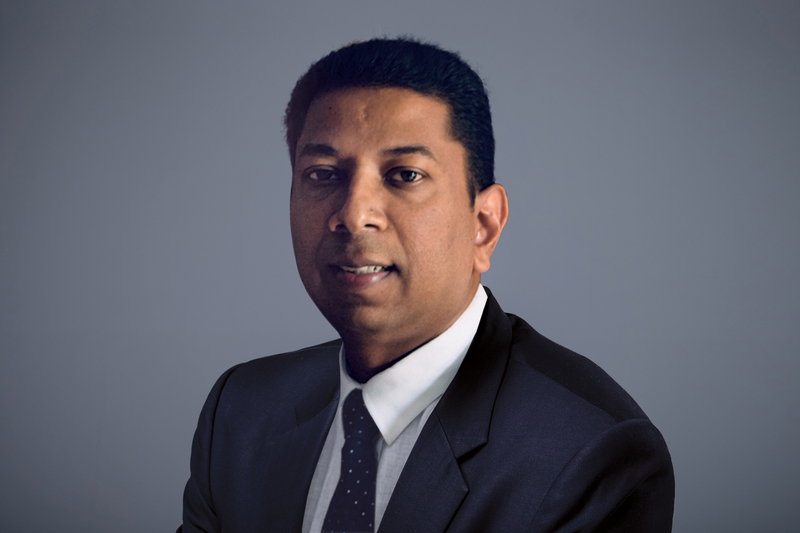 Raj has acquired extensive experience investing across Southern and Eastern Africa, as well as the Indian Ocean region. Prior to joining Kibo, Raj had a long and successful career in the telecoms sector in Mauritius & South Africa with Mauritius Telecom. Raj joined Verdant Capital from 2018.